Car accidents can happen at any time, and they can happen quite suddenly. Serious accidents can leave victims dealing with injuries for many years to come, and the impacts of these accidents can be extremely devastating. While an accident can happen anywhere, it is extra important to remain vigilant while on freeways and highways. On June 4, State Police received a report about a two-vehicle accident. The accident occurred around 2:50 in the afternoon, and emergency personnel were dispatched to the scene quickly. Upon arrival at Expressway north at Exit 9, they secured the area and directed traffic around the scene. The shoulder was blocked because of the accident. At least one individual sustained injuries, and they were given medical care at the scene. The extent of the injuries is still under review. However, no fatalities were reported. No further details were given by police. 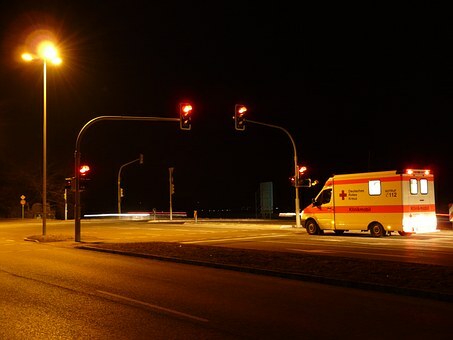 A car accident can sometimes be severe. Accidents that occur on freeways can be especially dire, and we all must remain extra careful when driving on busy roads like these. Since accidents are always a risk, it is important to always follow the rules of the road and remain conscious of your surroundings when behind the wheel. As committed members of the community, we also drive on these roads. We want them to be safe, so we are committed to raising awareness about the importance of safe driving. At the Law Offices of Jeffrey S. Glassman, we know that accidents can happen even when we are trying to prevent them, so we are also dedicated to helping victims receive the assistance they need to focus on moving forward with their lives.